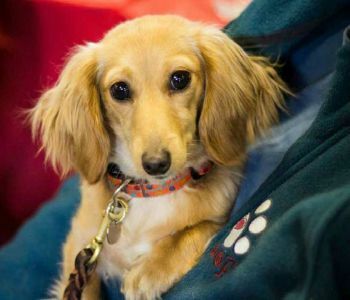 Midwest Dachshund Rescue is a 501 (c) (3) all-volunteer organization that was founded in 2003. It primarily serves Illinois, Wisconsin and Indiana. We serve other Midwest states as needed. MWDR is totally committed to shelter and medical care for stray, abandoned and owner surrendered dachshunds and dachshund mixes, the overall goal is to find suitable homes for these dachshunds. Our organization actively participates in encouraging spay and neutering to help control the population of unwanted animals dogs. MWDR actively promotes animal welfare through education.